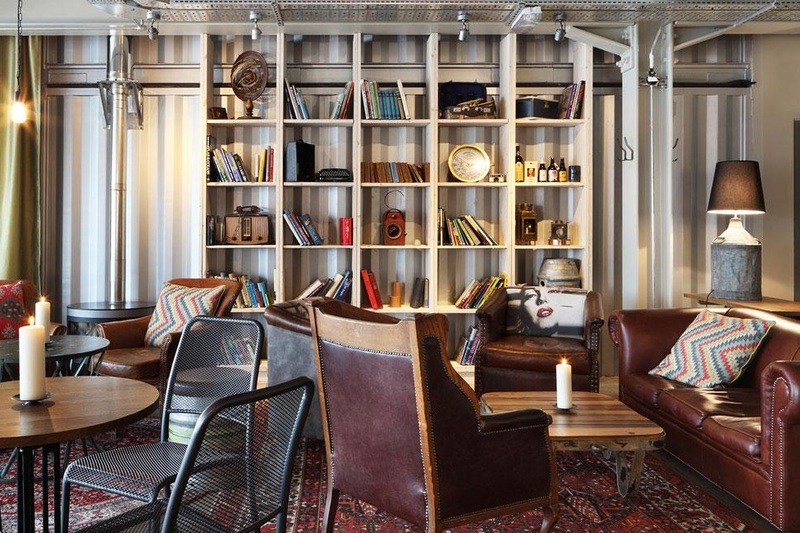 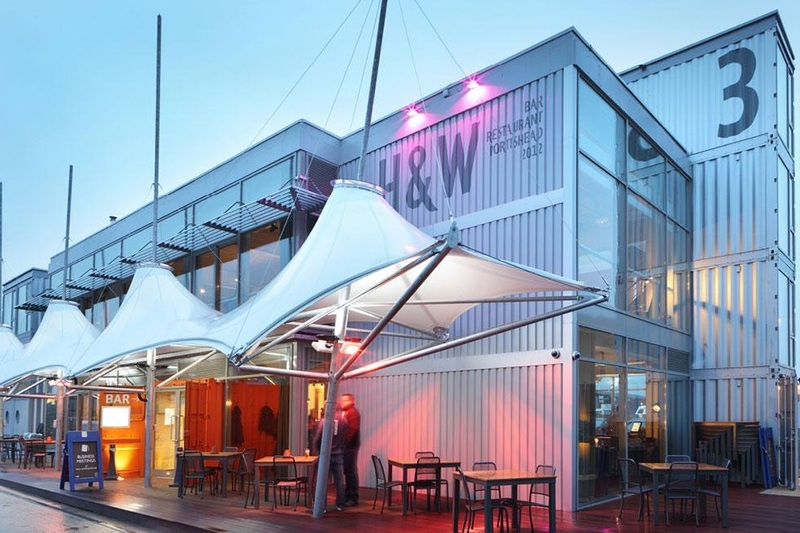 Opening its doors in November 2012 and constructed from 28 recycled shipping containers, Hall & Woodhouse Portishead is located at Portishead Quay Marina in Somerset. 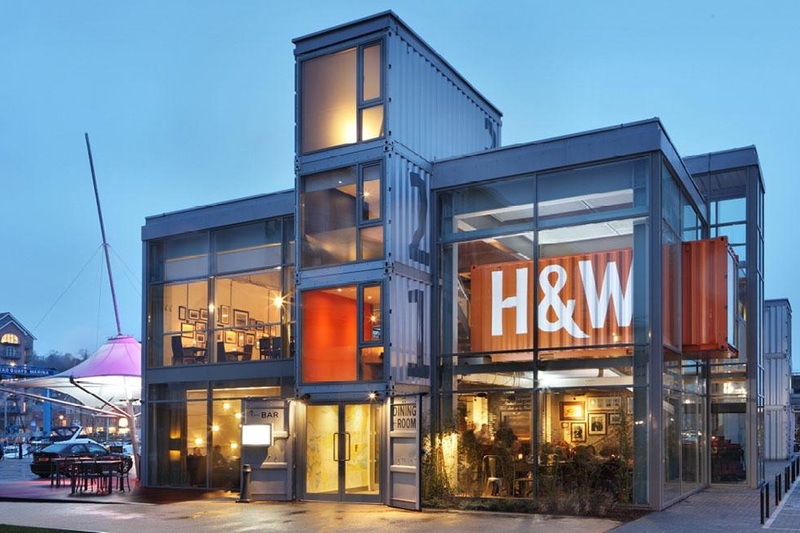 Container City™ provided the units for the meeting rooms, changing rooms, showers and lobby within the development. 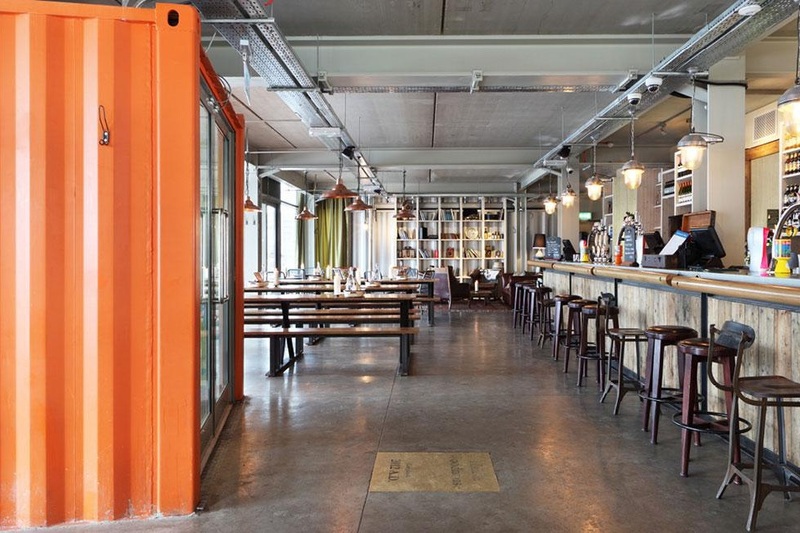 Hall & Woodhouse Portishead won the ‘New Build Award’ at the Campaign For Real Ale Pub Design Awards 2014.